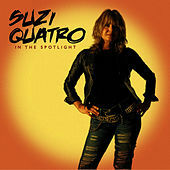 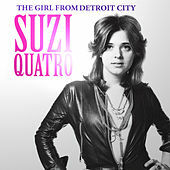 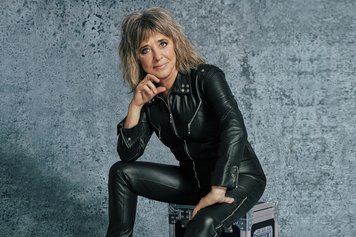 Known in the U.S. for her recurring role as Leather Tuscadero on Happy Days and for a single lite rock hit -- a duet with Chris Norman called "Stumblin' In" -- Suzi Quatro was a glam kingpin overseas and, regardless of her lack of U.S. popularity, a major pioneer of women in rock music. 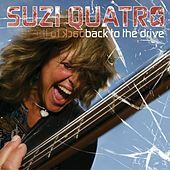 In the mid-'60s, at the age of 14, Quatro played bass in the all-girl garage rock band Pleasure Seekers, which consisted of her and her sisters; in 1971, she moved from Detroit to London, where she embarked on a career in which she sold millions of records in Japan, England, Australia and Germany -- but scant few in the United States. 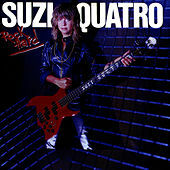 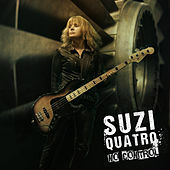 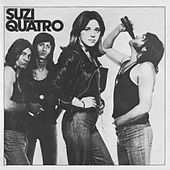 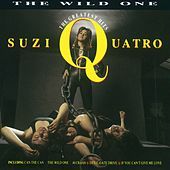 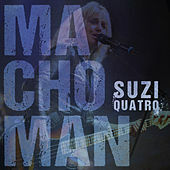 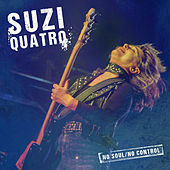 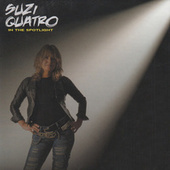 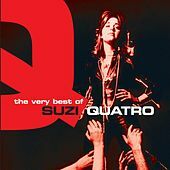 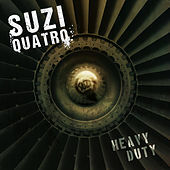 Her 1973 debut album, known simply as Suzi Quatro everywhere but Australia (where it was called Can the Can), is a retrofitted glam rock gem, with jarringly obvious influences on both The Runaways and Joan Jett. 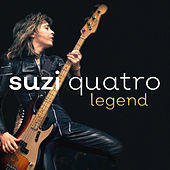 In fact, Jett's leather-clad persona is directly descended from Quatro's glam-era look. 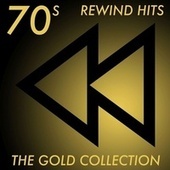 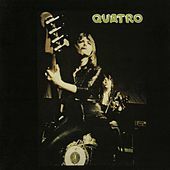 As the glam rock scene faded, Quatro's popularity flagged until 1978, when "If You Can't Give Me Love" put her back on the charts in the U.K., and "Stumblin' In," a No. 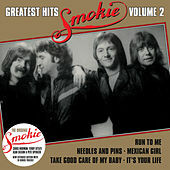 4 hit, broke her stateside.